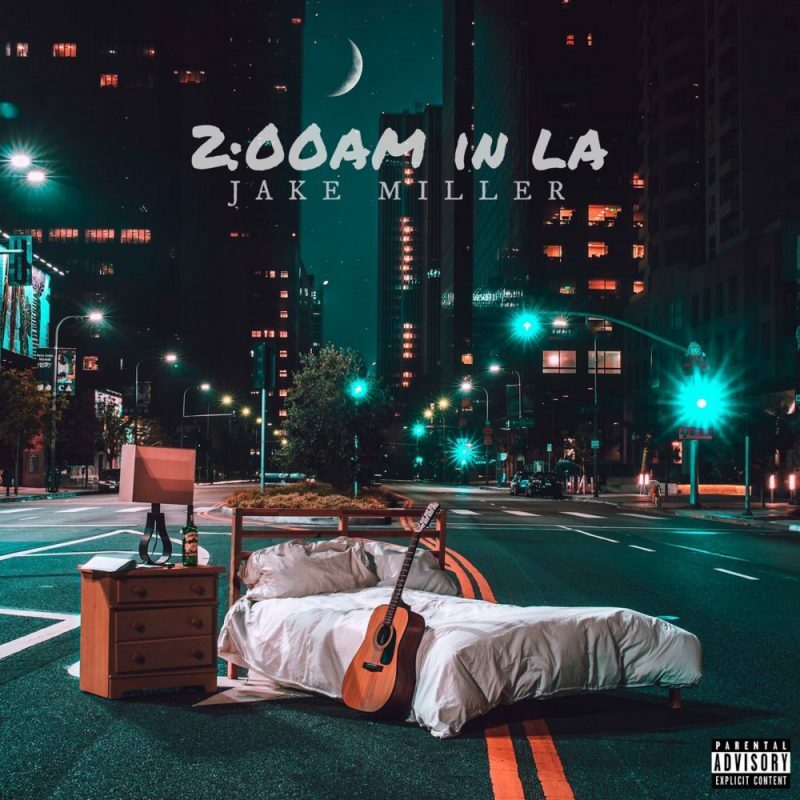 Jake Miller has released a new video for his personal favorite song “Palm blvd”. The emotional clip, directed by Miller himself, contains tons of adorable footage of Jake as a kid. “I just had so many amazing memories looking back in my childhood and being that 12-year-old kid who just ran around and played baseball with my friends and did stupid pranks” the talented singer said. “That’s what the song is about, just about throughout the craziness and throughout Hollywood and my career and the music industry — never forgetting that young kid inside me and always remembering where I come from and my roots”. Jake is hitting the road this fall in support of his second studio album “2:00am in LA”, released last month.